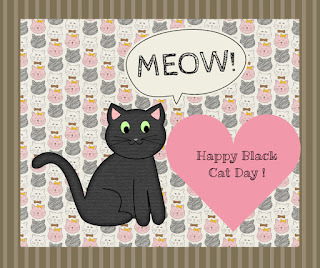 National Black Cat Day ! National Black Cat Day. Celebrated on October 27th, just four days before Halloween, National Black Cat Day is a holiday which celebrates an animal which has sort of an image problem.